ISLAMABAD: A hardline cleric has been charged with terrorism and sedition by the Pakistani government after he led violent protests to oppose the acquittal of a Christian woman from blasphemy charges, a minister said. 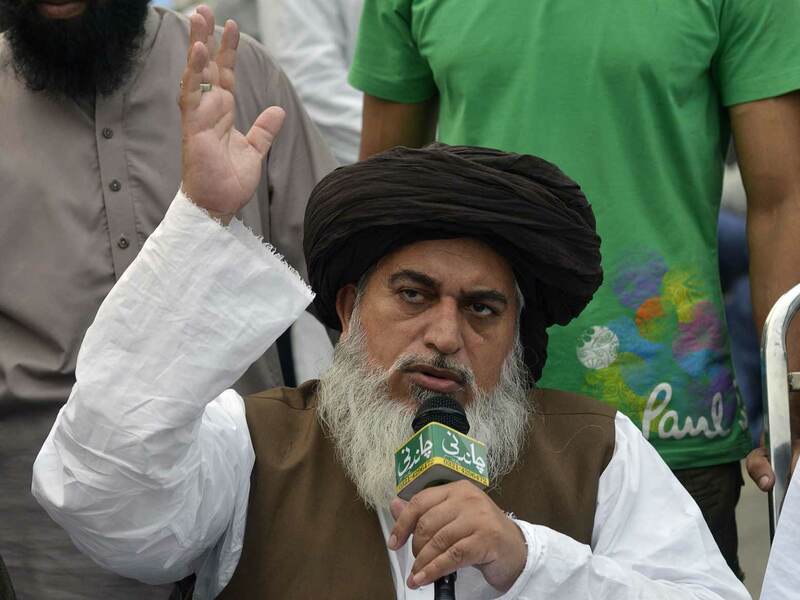 Khadim Hussain Rizvi and his party Tehreek-Labaik Pakistan (TLP) held protests after the Supreme Court overturned the death penalty for Asia Bibi in October. Demonstrators blocked major roads, burned cars and buses, and left large swathes of the country paralysed as they called for her execution. 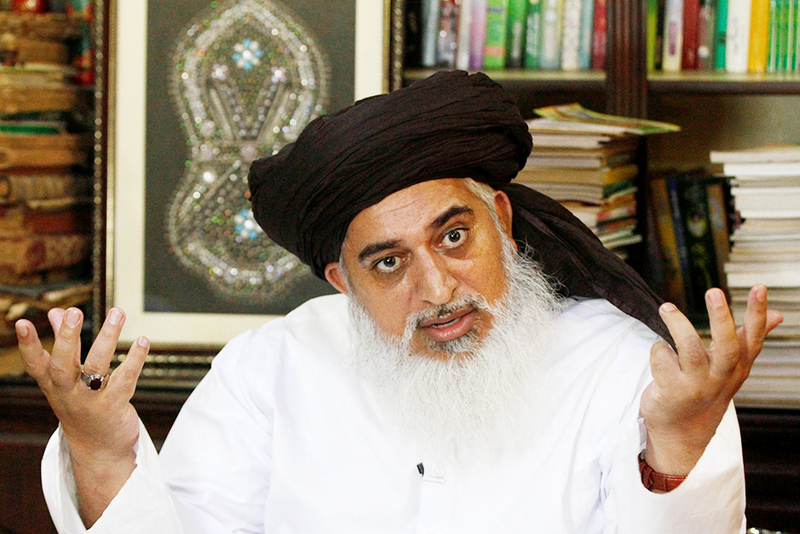 Rizvi was detained on November 24 after police launched a crackdown on hundreds of his supporters in the Punjab province and the port city of Karachi. Fawad Chaudhry, federal minister for information and broadcasting, told reporters in Islamabad that sedition and terrorism charges had been filed against Khadim Rizvi and other TLP leaders. Chaudhry said these charges can carry a life term in prison. Other people who were directly involved in destruction of properties, insulting women and snatching their purses, burning buses, have been charged in terrorism cases. “Other people who were directly involved in destruction of properties, insulting women and snatching their purses, burning buses, have been charged in terrorism cases,” he said, saying more than 3,000 people had been arrested in connection with the TLP protests. The government signed an agreement with the protesters at that time to bring about a quick end to the violence, but launched a crackdown a few weeks later when the TLP threatened to launch another protest. Blasphemy is a hugely inflammatory issue in Muslim-majority Pakistan, where even unproven allegations of insulting Islam and Prophet Mohammad (PBUH) can lead to lynchings. Muslim women labourers objected to her touching the water bowl as a non-Muslim, and a fight reportedly erupted. A local imam then claimed Bibi insulted the Prophet Mohammad (PBUH). She spent eight years on death row before the Supreme Court’s decision to free her.